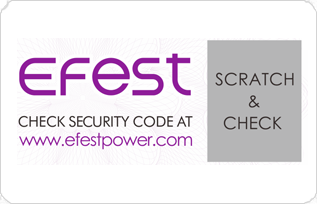 To make sure you have a 100% authentic Efest product, each Efest battery and charger comes with a unique authentication number. Please enter your unique 20 digital authentication numbers without spaces. 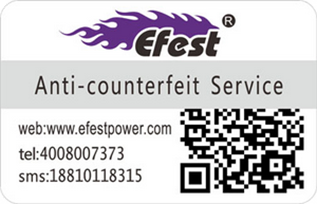 There are TWO types of verity label, new version stated from September 2015. 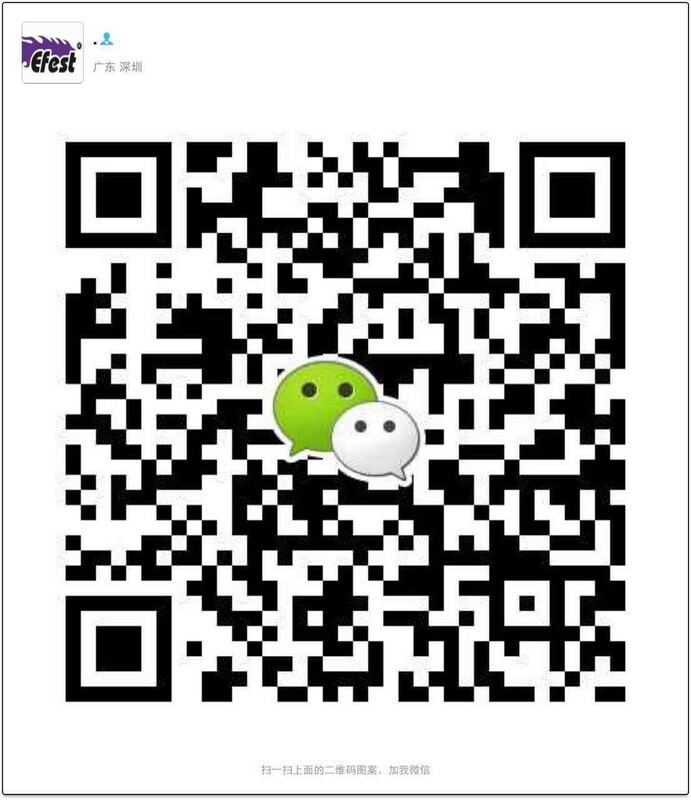 If it can not be verified by yourself, please email to: [email protected], our customer service department will double verify it for you. Notice: Any incorrect authentication number or no anti-fake label on your new battery/ charger, please return them to the retailer immediately.